We’ve had a very strange couple of weeks. It all started on Friday the 13th, or to be precise, late evening on the 12th when Windows on my laptop decided to upgrade and then configure the upgrade, and then fail to configure the upgrade and so started the cycle of upgrading, configuring and failing to configure! This carried on for what seemed like hours until I used my iPad to Google the problem; followed the instructions and ended up with my laptop cleared of absolutely every file I had ever put on it including Word, Excel, PowerPoint etc. I ended up with a completely clean computer; not a programme or file in sight and to say I wasn’t happy is a total understatement. The only redeeming feature was that I had copied most of my spreadsheets and files to OneDrive – somewhere up in the clouds. I’m still not sure exactly where they are held, but at least they were there. 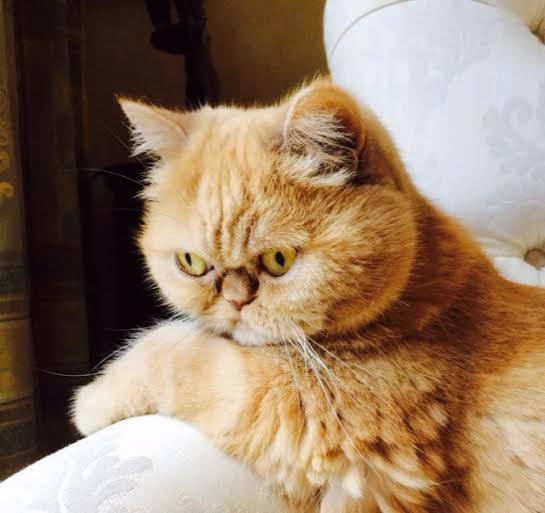 As we were going away very early on Saturday morning I shut everything down and just hoped the problem would go away, but of course it didn’t. Since returning home it has taken me hours to get my laptop anywhere near like it was before it absconded AND it has cost me £99.99 to get another copy of Microsoft Office as I didn’t have the required code to reinstall my old copy. I think the less said the better. The last couple of weeks I have felt a bit out on a limb as quite a few bits and pieces haven’t gone according to plan, including finding (or not finding) some Geocaches on our favourite Island. 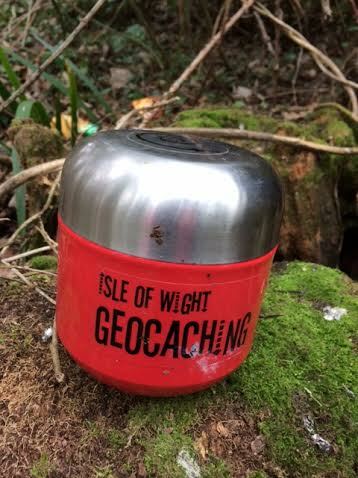 We have a little home on the Isle of Wight and it is where we started Geocaching last August. Our plans were to spend some lazy days opening up our home and finding loads of local caches. At least the weather was on our side and although a little chilly, the sun shone most days and it was even warm enough to have lunch outside a few times. Sunday saw us heading a little way up the coast to Seaview in search of Barking Mad which was hidden in Pond Lane Woods just inland from the coast. A lovely stroll down a footpath never seen by us before; we spotted some little holiday cottages being built but in ghastly shades of lemon, lilac, pale blue and pink which really didn’t suit the area at all. We found the turning into the woods and the ‘obvious log’ but we could not find the cache. We searched high and low, in every place we thought possible but still had no success and so our first search on the Island this year resulted in a DNF. We are determined to return at a later date to have another look. On to the next which was Appley Park overlooking one of the most beautiful beaches on the Island. It had turned colder so we fortified ourselves with a delicious hot coffee from the little café on the beach and then turned our attention to finding the cache. This was a nice easy find and a lovely cache with the log beautifully dry. We decided to leave a wooden Geocoin here which we had found recently at home, so that it would hopefully continue on its travels. Red Squirrels was next on our list and as we were already half-way up the slope from Appley Beach we decided to continue climbing rather than look for another path. Silly idea really especially when I suddenly sank into the mud which was carefully hiding underneath the dry leaves and I slid down the slope much to Cockrobbinn’s amusement. Not to be outdone, I managed to get to the top slightly muddied but intact, cross a large grass area and into another little woodland which we didn’t know existed. We soon found the cache underneath a huge tree (perhaps I should say Cockrobbinn found the cache – he hates to be left out!) duly signed the log and retraced our steps but not down the slope, so we had a much more dignified walk down by using the path. Stunning views across the Solent with very little wind although it was chilly. A really annoying thing we had found was that Cockrobbinn’s Garmin 10 did not recognize any map for the Isle of Wight so he was a bit disappointed in not being able to use it. We usually race each other to find the cache! The Island is only a couple of miles off the South Coast of England but strange things happen over there. My radio-controlled clock doesn’t change in March when our clocks go forward; we think it picks up the signal from France. Also, when I had a problem with my mobile a couple of years ago not being able to ‘phone home’ EE informed me that the Isle of Wight is officially ‘abroad’. To give EE their due, they were exceptional in trying to sort out my mobile phone problem and one day made no less than 17 calls to me and gave me a direct number to call when I returned home to check it out from there. I hate to admit but it wasn’t their fault at all. Embarrassingly, I had blocked my own mobile from our new phones at home – no wonder I couldn’t ‘phone home’. At least they saw the funny side of it as well. SatNavs also have trouble on the Island; some not working at all and others can take you off the edge of Culver Down (a steep drop favoured by the depressed). So not only did I need to sort out my laptop at home, but also his Garmin. Cockrobbinn was still recovering from a medical procedure and late Sunday afternoon had some discomfort (we had been given the ‘okay’ to travel) so rather than worrying himself silly, he decided to speak to the operator at 111 for advice. We cannot praise this service enough as within twenty minutes, two paramedics and their huge ambulance arrived at our home to give him a full MoT !!! They were absolutely lovely and did ECG’s, blood pressure, blood tests etc before thankfully saying that there was nothing untoward happening but that we could ring 111 at any time, day or night, if we became concerned. We hear a lot of negative comments about our National Health Service but to give them their due, they give exceptional service the majority of the time. Well done NHS. On the 17th we decided to try and find some caches at Sandown and Lake, again just up the coast from us. After finding a couple nice and easily we came up against Los Altos Micro. Beautiful place; lovely trees; no muggles; nice and quiet but no cache could we find. 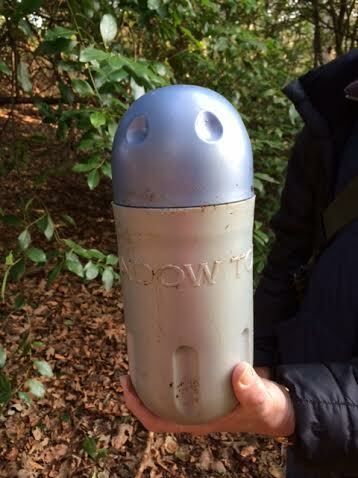 Looking at the log now, four of us have failed to find this cache so wondering whether it is indeed missing. Another one to go in my ‘missing – try again’ file. We found Sidetracked – Sandown and Sidetracked – Lake easily. Sandown and Lake are near the end of Island Line’s unique railway. Running with ex-London Underground carriages due to the gauge of the rails, this is one of the querkiest sections of the country’s national rail network. Our next stop was to be at Skew Bridge. 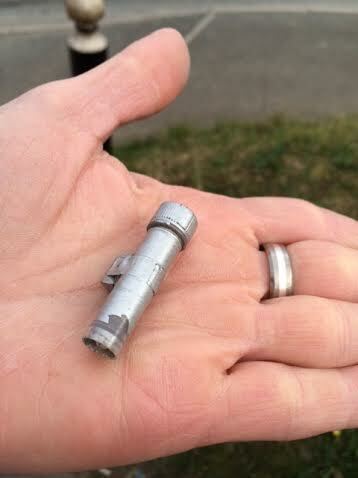 This was one of our first DNFs when we started Geocaching last year and we were determined to find it this time. The cache is supposed to be situated among trees along the cliff-top path but we still couldn’t find it. 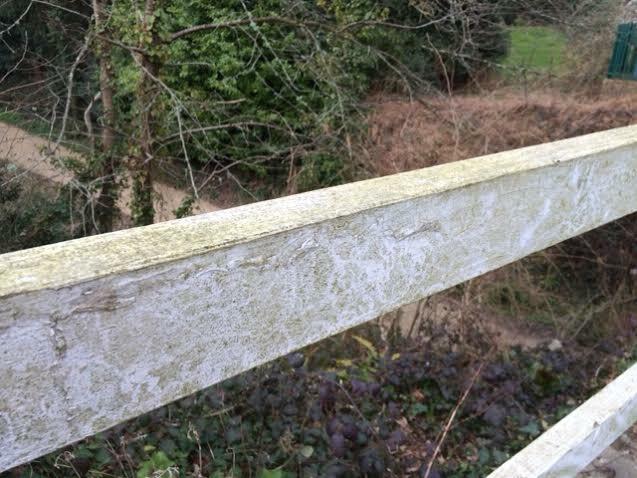 This was made even more annoying when we read the previous comments that someone’s 4 year-old son had spotted it !!! 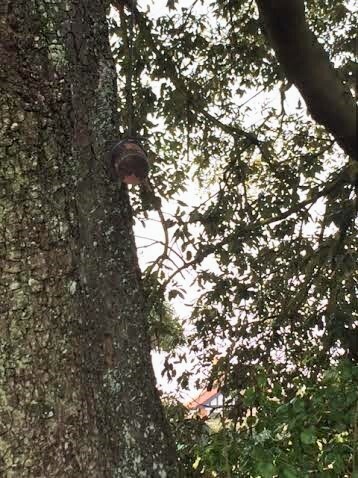 We were about to give up when Cockrobbinn suddenly let out a ‘whoop’ and there it was – a perfectly camouflaged container dangling in mid air. So easy and noticeable when you knew just where to look. A swift clamber up the back of the tree and I managed to unscrew the container and remove the log. 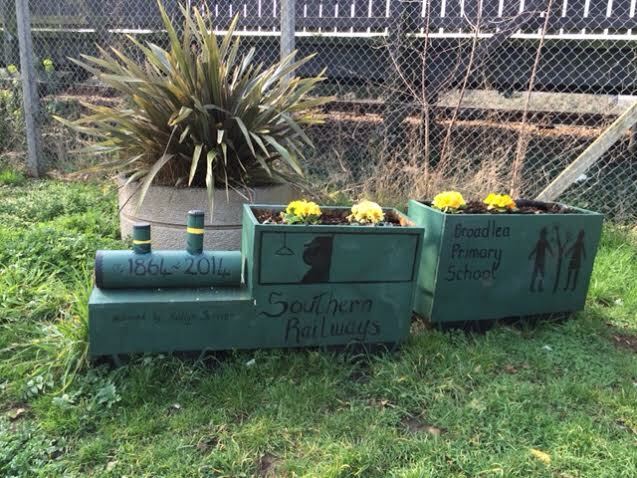 We found a number of other caches around Sandown, Lake and on towards Shanklin but I think our most memorable one was Under the Bridge; the cache having been placed on the unused railway line between Shanklin and Wroxall. We parked the car up a little private road right by the bridge and were pleased to see that we were only 19m from the cache; the problem being it was 19m straight down with no visible way of getting down the embankment which was extremely steep. We walked up the road some way to a footpath which ran through a rather muddy stretch of woods hoping to find a path leading to the railway line but with no success. Having back-tracked and searched for another path, again with no luck, I decided to squeeze through the fence and promptly slithered down a very steep, muddy bank which was covered with brambles. Cockrobbinn followed and we arrived on the track muddied and scratched but soon found the cache exactly where the GPS had indicated. Of course, walking up the track we soon saw another path leading upwards but as it came out in what looked like a private area, we would never have found it in a million years from the top. But we were successful, and we celebrated with a late lunch at a nearby pub. 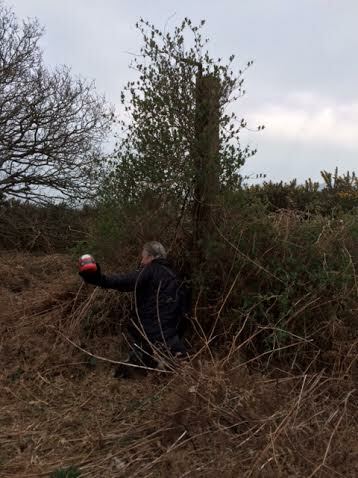 Another cache that remains in our mind is Stumped which is located near to the footpath that runs from St Blasius Church along behind Shanklin Cricket ground to West Hill Road. 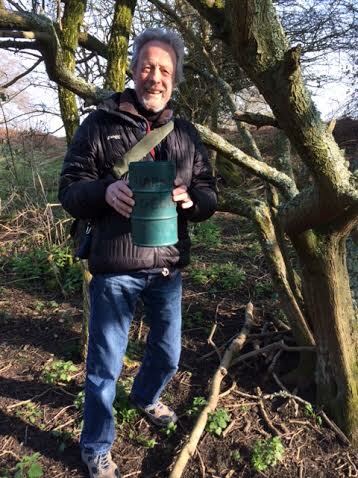 So very aptly named because we found this wonderful large time capsule hidden inside a tree but we were well and truly stumped because we couldn’t get the top off !! In the end, we took a photograph of the capsule instead of signing the log. We now note that the next ‘finder’ had difficulty with the screw-top but managed to remove it. Whilst we were away we heard the sad news of the death of a friend so we are off to a funeral on Friday; Cockrobbinn saw his Consultant on Monday and is now being scheduled for another medical procedure in the next few weeks, and our youngest cat Mishka is being referred to Super Vet Niall Fitzpatrick who thankfully practices not too far away at Shamley Green. Anyone interested in animals would love his series on Channel 4 where he does the most amazing things. So the next few weeks will keep us busy with trips to the Isle of Wight, Geocaching on both sides of the Solent, and trips to vets and hospitals. 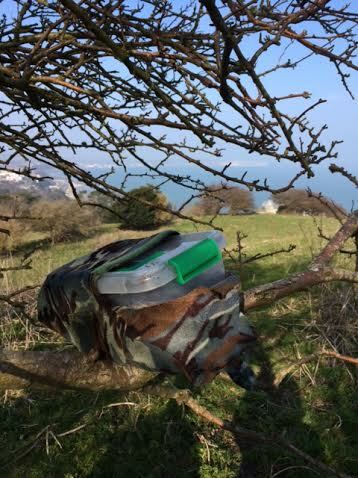 This entry was posted in Cache, Garmin, Geocaching, Geocoin, Isle of Wight, Lake, Shanklin and tagged Caching, DNF, Geocaching, GeoCoins, GPS, Isle of Wight, Lake, Sandown, Seaview. Bookmark the permalink. 1 Response to Isle of Wight and things…. Sorry to hear of your adventures and misadventures!